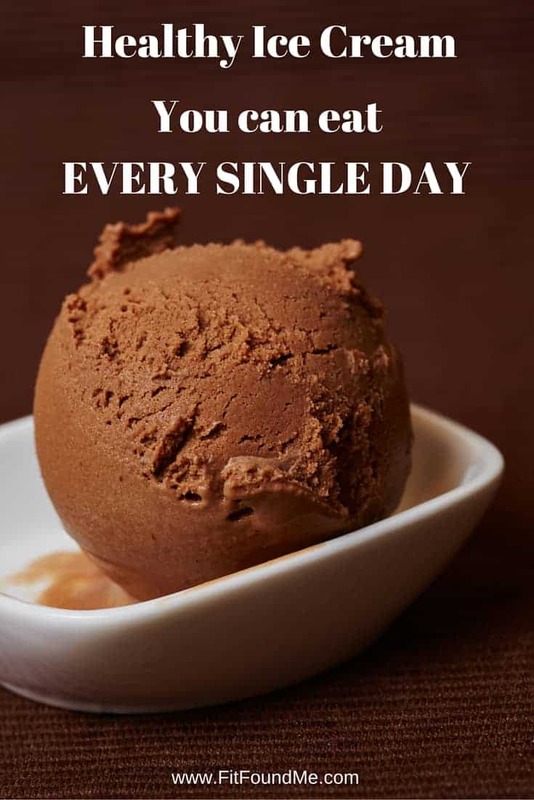 Healthy ice cream seems like an oxymoron or a complete joke, right? Well, it’s not April Fools Day and this isn’t your local used car salesman’s offer. It is true. You can eat this healthy ice cream every. single. day. Before we get to the good stuff today…which of course is that amazing ice cream. I have a few tips and motivation for ya! Remember that WHY you discovered before starting this program? Today, I want you to make signs to post in places around your house to give you a visual of WHY you are choosing to take time to workout. WHY you are going to choose healthier food over the junky foods. 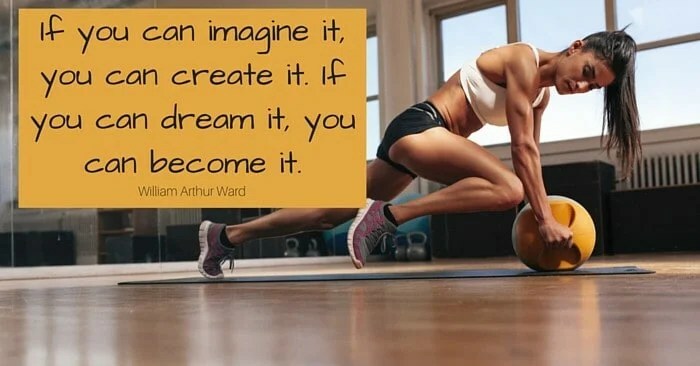 Visualize your goal EVERY time you want to revert to those old habits. Sometimes our days are so full everything has to be done quick or it doesn’t get done. Our workout shouldn’t suffer or be skipped even on our crazy busy days. There are great workouts that only take a few min of time but can burn as many calories as a longer workout. Perfect for a busy day! Any HIIT (High Intensity Interval Training) will do the trick! Here are a couple of links to some great, effective workouts that fit into any schedule! My absolute favorite ice cream is chocolate peanut butter. This is the first summer I have not bought some occasionally as a special treat. Don’t think it hasn’t crossed my mind a time or two though. Of course, when I discovered this recipe, you can imagine how hopeful I was that this healthy ice cream recipe would actually taste great. I am totally obsessed with this ice cream. 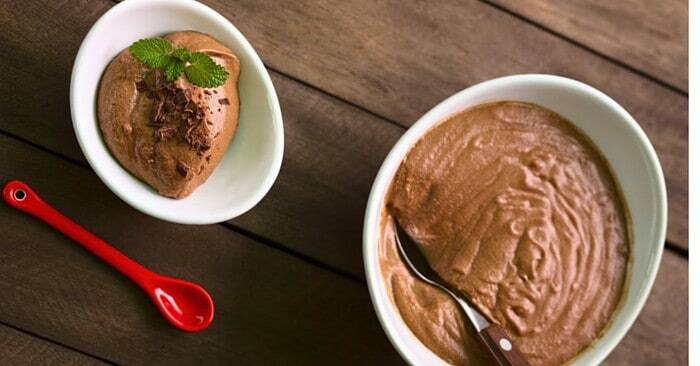 This amazing healthy ice cream totally satisfies that craving. It is so good, you wouldn’t know it wasn’t the high calorie ice cream we all love. Put all ingredients into a food processor. Mix until preferred consistency. Serve immediately. Makes 2 servings. Try it. I can’t wait to hear how much you love it! Make sure to let me know as soon as you try it! It will be like Christmas at your house when you do!